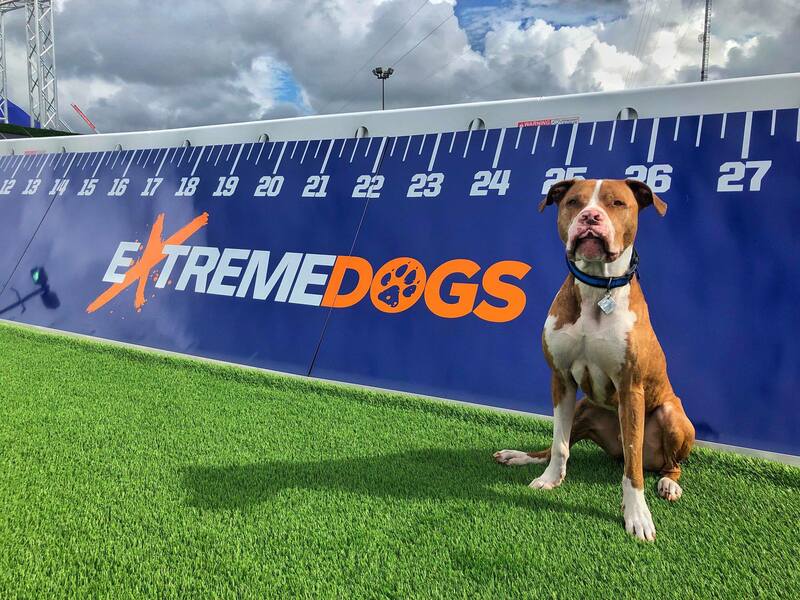 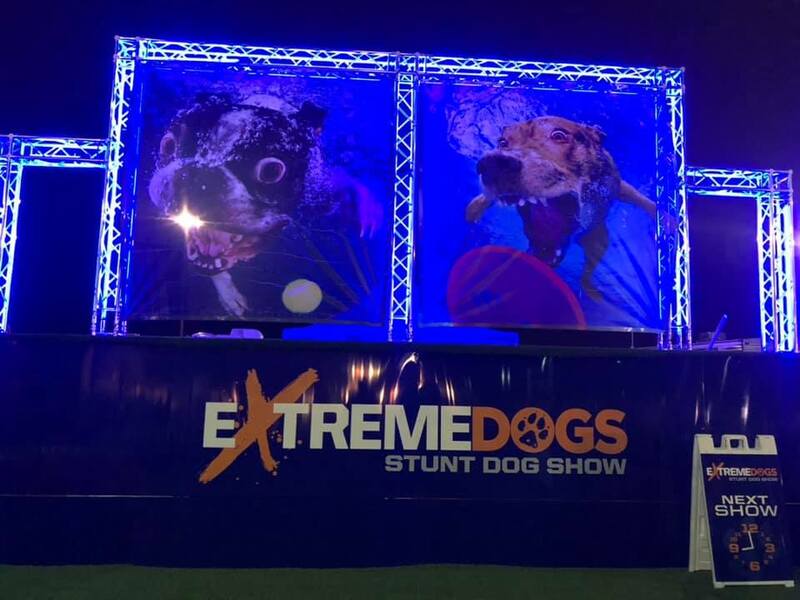 With a newly constructed set design and an outstanding team of lovable rescue dogs and their dedicated bilingual trainers, Fusion Talent Group is proud to present Extreme Dogs. 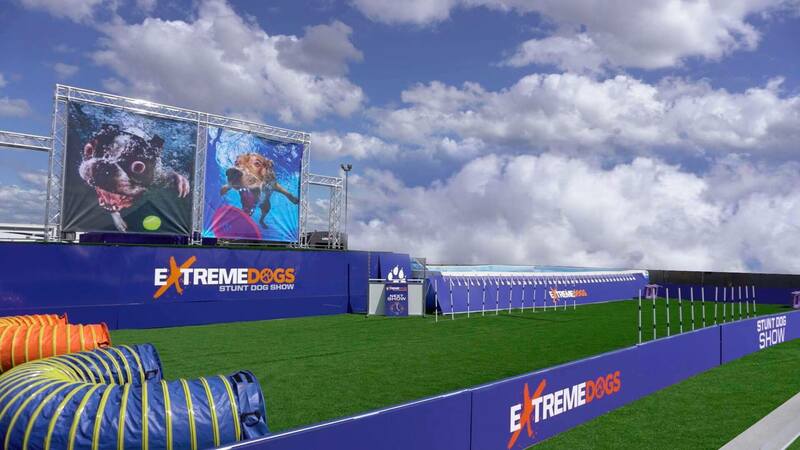 This amazing dog show includes all your favorite dog sports like agility, dock diving, high jump, weave pole racing, disc and tricks with a brilliant new cast. 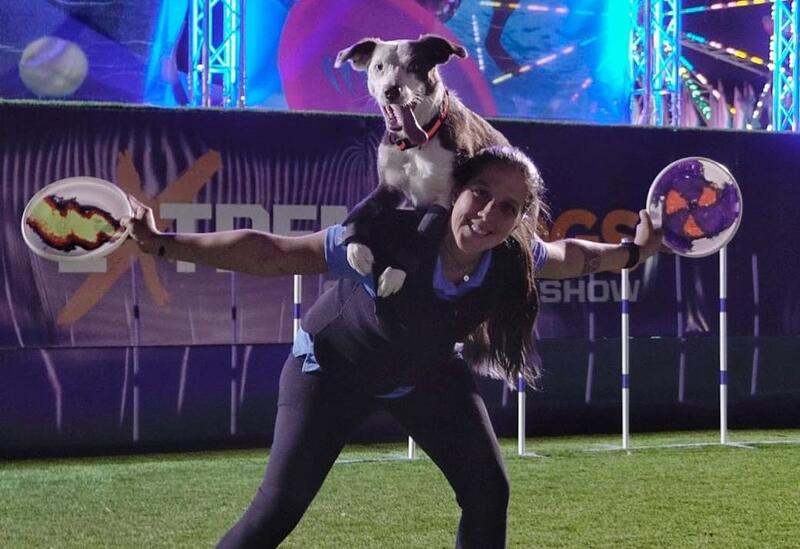 The show also promotes dog adoption and provides tips to help your own pooch live a healthy, happy life.